The vast majority of the classic DB4, DB5 and DB6’s spend time under wraps waiting to be used enthusiastically in the summer months. Therefore, mileage based service is not as relevant and as such, each car is assessed individually, ideally on an annual basis, before a bespoke service is carried out. 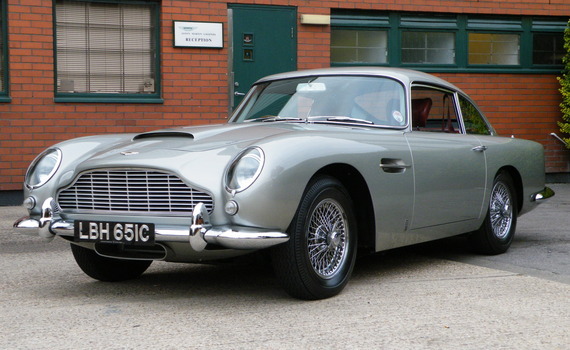 Including some of the brand’s original craftsmen, our experienced Aston Martin servicing team take great pride in servicing these Classic models. We combine modern dealership technology with an old-fashioned hands-on mentality, and unmatched knowledge of the model range. Once a comprehensive check of your car has been completed and your specific service created a quote is provided before any work commences. Submit your detail below to arrange your service. We will contact you to confirm your exact preferred dates are available or if we need to rearrange.